This is a one-of-a-kind object. ‘Circle of Life’ symbolizes life and the collaboration between mind, body and soul. 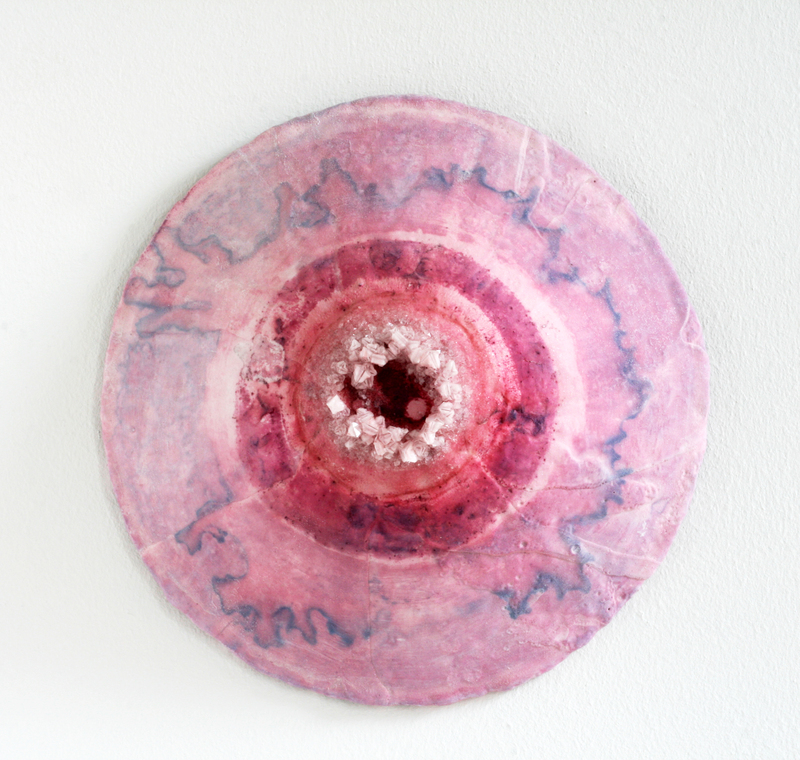 The pieces are made of recycled paper, plaster and salt crystals. 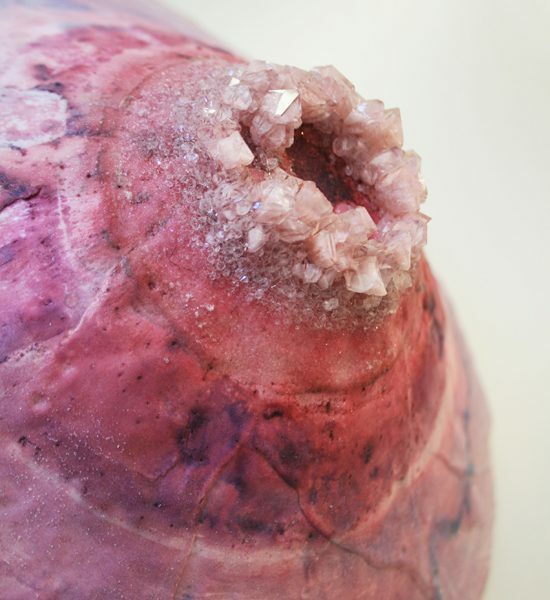 During the production process the salt crystals as well as the added colours are growing on the surface of the objects. The gradient and crystal-growth determines the appearance of the objects, and makes every single piece unique.